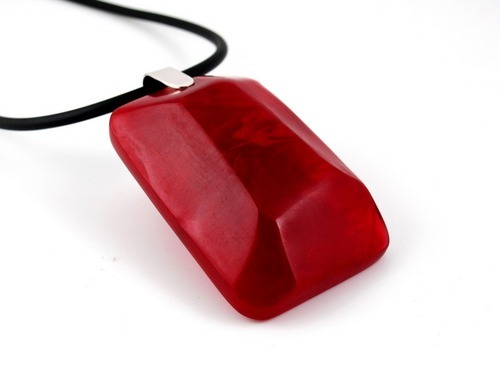 Go big with this deep red handmade resin pendant. With this chunky necklace you can stay out all day and all night! 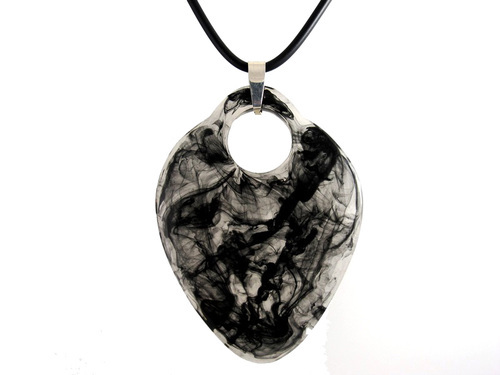 With this necklace, I feel that my quest for color reached a new dimension. Be colorful, be you! 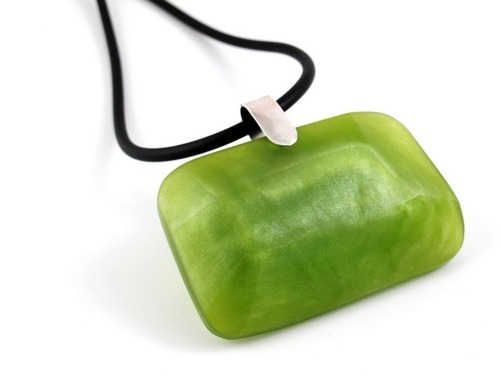 You’ll just love how this big necklace makes a statement and sparks conversation. Absolutely perfect for cocktail parties! The red shiny marbling effect offers an otherworldly elegance that will draw people in. Making a simple statement is what creates a stylish look that is both sophisticated and stylish. 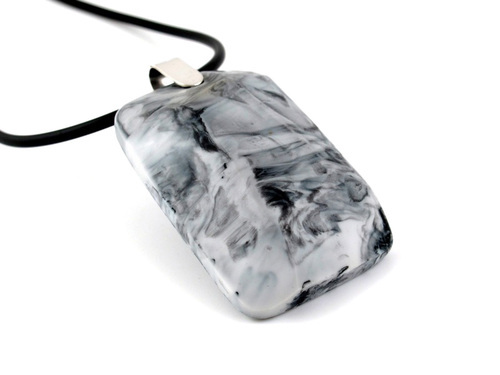 You will have this bold pendant in your collection for years to come. For an instant wardrobe update, all you need is a chunky necklace. It really is as simple as that. These little beauties pack a punch in design statement with minimal commitment. Now this is the kind of accessories we girls like! 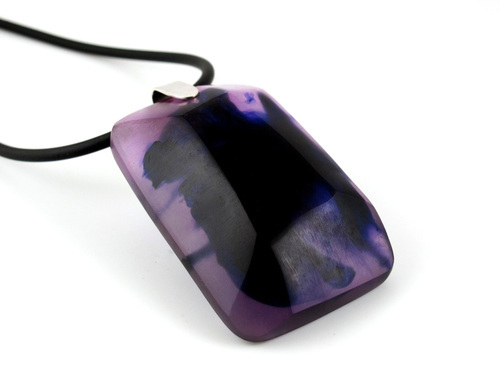 Resin pendants are very durable. They are surprisingly lightweight and therefore comfortable to wear. Each one is hand sanded to provide a really smooth and soft surface. 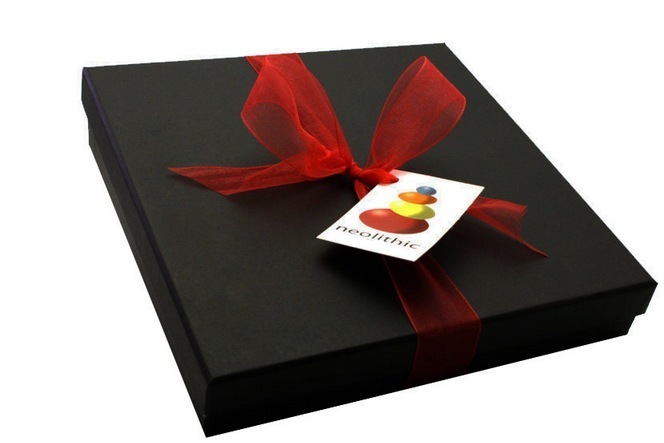 The rich deep red tone is not flat, there are subtle variations making this a very organic looking accessory.